Our locksmiths, at Emergency Locksmith Tacoma, offer the best lockout services in the entire city. You may be thinking that every locksmith says that, but in our case it is true. Once we get your call, we waste no time at all sending a locksmith out to you. We always have a locksmith on hand for all of your lockout needs. 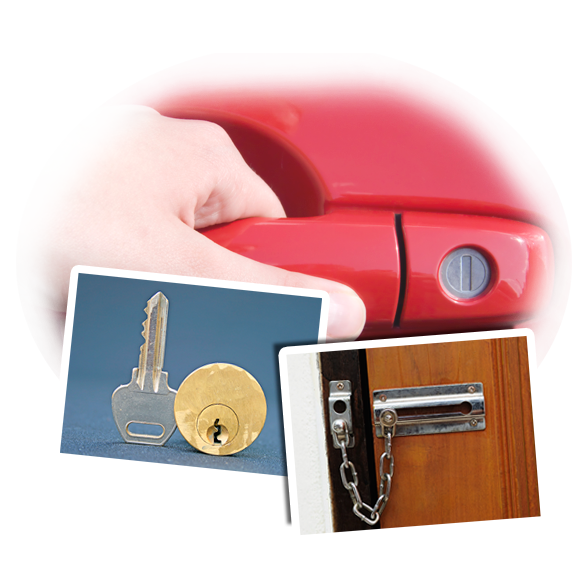 Our locksmiths offers the best lockout services in the entire city. With home and apartment lockouts, we strive to get you back into your home or apartment in a quick manner, while also doing everything we can to not damage a thing. Sometimes locks can be tricky, though. If the lock cannot be spared, then we offer lock replacement services. This usually applies only when you call us for lock repair because the lock is jammed. With a car lockout, we will treat it as an emergency car lockout. That means that we will get a locksmith out to you even quicker than usual because you do not want to be stuck in a parking lot somewhere for a long period of time. That is not to say that an auto lockout is more important than a home or office lockout, it just means that we understand that there is no way for you to be comfortable while you wait for a locksmith to get to you and your car. At least with a house or an apartment, there is someplace other than the hard pavement outside to sit on while you wait for the locksmith. So, the next time you have any kind of lockout, be sure to call Emergency Locksmith Tacoma. We will take care of your lock problem fast.